Who does not love a little attention? For your product, it can happen with confusion marketing. Puzzling your customers into buying your product or service not only makes for amusement, but it can also accelerate your brand image. Confused about what exactly confusion marketing is? In two words: Creating Chaos. Confusion marketing is a controversial marketing strategy that seeks to deliberately confuse prospective customers into making a purchase decision. Confusion marketing creates a state of mind that leads to consumers making imperfect purchasing decisions. Your customers might lack the information and confidence about the product but positioning it in a manner that looks like you are offering them what they want, could get them to buy it. 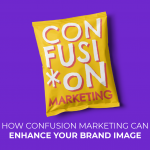 How can Confusion Marketing help your business? Confusion marketing has made its way into the realm of marketing strategies for companies. A few examples of confusion marketing include placing fruit juices next to fresh fruits in the grocery store. Seems simple enough, but it works in convincing customers that the juice is fresh, like the fruits. Another example is with banks. when they offer premium services. Often, they confuse the customer by including complex terms and schemes, which does not allow the customer to cross check to see if they are being fooled. Sometimes, brands work on their packaging to look almost similar to their competitors. This is not always a win-win, because while your customers might be interested in your product for five minutes, it will take a proper brand building strategy to get people to invest and like your product. 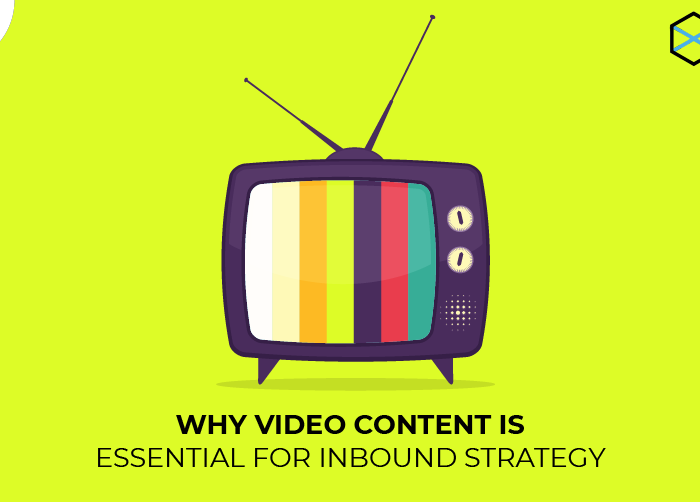 Confusion marketing may grab eyeballs, but that’s where it stops. It gets people talking, it gives you popularity and word of mouth going around. Right after, you need to work on a solid marketing distribution plan. 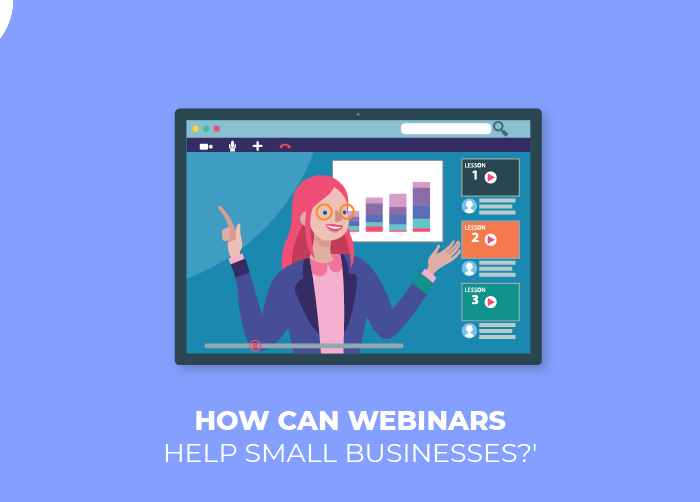 While it is perfectly legal as a selling and marketing strategy, companies need to be wary of confusion marketing tactics. Never blatantly copy another brand’s packaging, taglines etc, as this could lead to copyright infringement. Irrespective of the size of the company, confusion marketing can escalate. And sometimes, that is not in the control of the brand at all. What happens when confusion marketing meets the vigil Indian patriot? If you are Indian with a social media presence, you must have heard about the Surf Excel Holi ad campaign. The ad showcased an innocent friendship between children of two different religious faiths, at a time when the country was seething under the communal banner. The advertisement sent sparks of outrage among certain members of the Indian audience. They took to troll and disown the brand on social media. However, they ended up berating Microsoft Excel instead of Surf Excel. Both brands had no intention of creating a furore for the Indian audience. The confused consumers definitely raised a lot of publicity for both brands, because while the negative comments came in, there also came a wave of support. A similar case of brand confusion took place some years ago with Snapchat and Snapdeal. The former company’s CEO misspoke in an interview about keeping India away from his expansion goals. He claimed his target was ‘rich’ countries only and India’s super-quick online crowd took to the social media space to diss his comments. 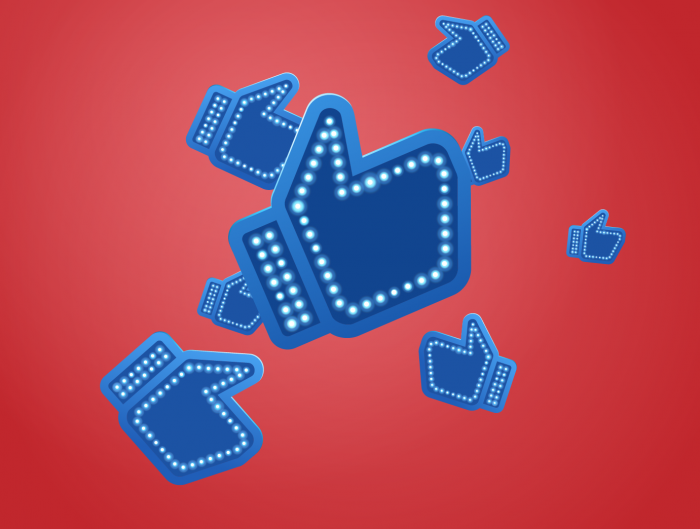 In the ensuing chaos, Snapdeal was surprised to see itself get dragged down for the issue. Consumers confused Snapdeal with Snapchat and while this could have heavily affected the brand’s financial growth, instead it also helped the company gather a wave of support. How do brands leverage confusion marketing in such a situation? In a country like India, confusion marketing is an example of how customers decision-making process can take place. A simple difference in half a name of the brand can cause an online wave – either support or criticism. But you can be assured your brand will get attention, sometimes even if you don’t want it to. In such a situation, such as the Snapchat and Snapdeal fiasco, it boils down to how the brand takes care of its image. In an article by shoutabout.it, a statement was made about the Snapdeal controversy. The company’s response was to halt any further promotional activity with its brand ambassador. They did not renew their contract with the actor and it showed the customers that the brand believed in keeping them happy, no matter at what cost. When confusion marketing falls from the other side of the segment, brands are faced with a double-edged sword. In situations like this, brands must be swift and smart in responding. 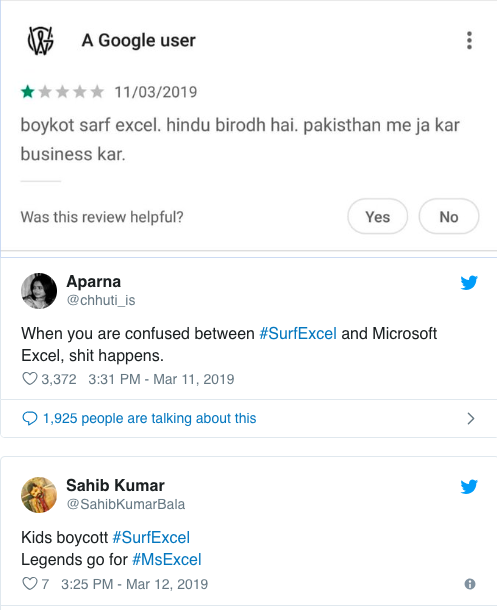 Needless to say, the commotion surrounding the Surf excel advertisement has faded, but not before latching itself in the minds of over 100 million Indians who made the video go viral. Confused Indians lashed out at the wrong brand, but luckily, experts state that while the online negative wave is short-term, the brand awareness sees an uphill effect. This is exactly the effect confusion marketing has on consumers, and it might just work for you. 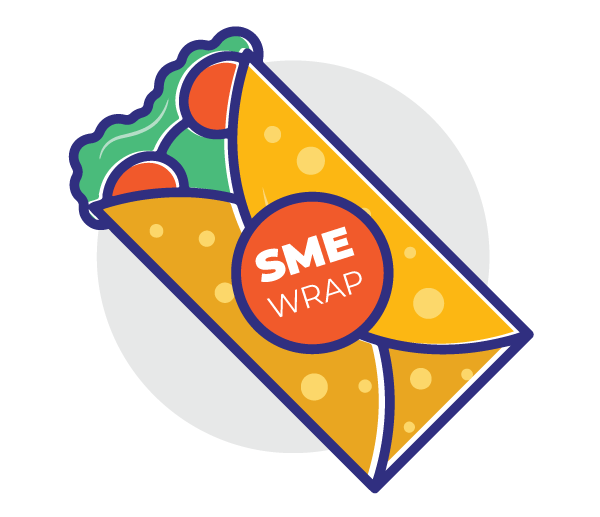 What are some of the quirky marketing tactics your company has tried in the last few months? Tell us in comments. 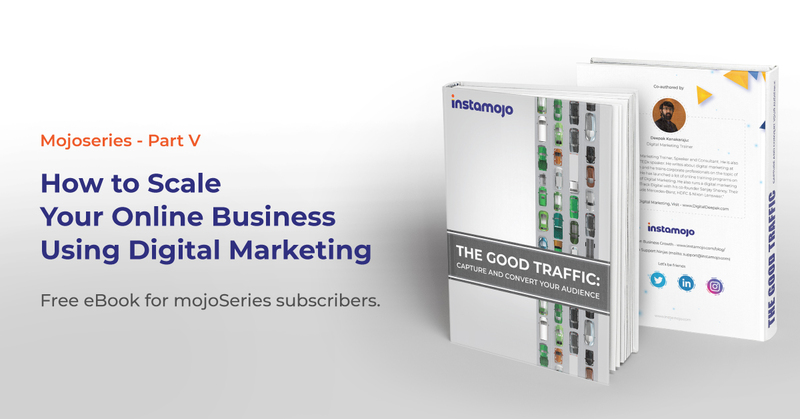 If you are looking to try out interesting new marketing tools, check out the Instamojo app store to get free, efficient tools to up your marketing game with customers. Hi Chethna, definitely I learned something new from your blog post. Really, it will help us. Thanks for sharing such a great article. Thank you once again. I have never tried confusion marketing strategy though but need to implement sooner. Thanks for the heads up. Very informative. As a brand I always prefer to respond swiftly!